Furnace Repair & Heating Sales and Service call 519-751-9190 today. Brant Mechanical is a fully licensed & insured Authorized Keeprite sales and service provider in Brantford Ontario. As an Authorized KeepRite® dealer, they will work with you to find the heating and cooling solution that best matches your home, your budget and your comfort needs. 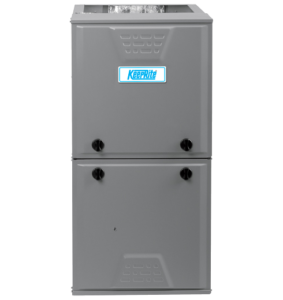 Are you looking for furnace repair, furnace maintenance, or a heating contractor? No need to panic as the team at Brant Mechanical are only a phone call or a click away. 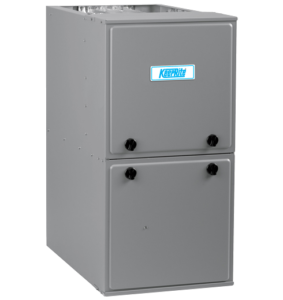 Brant Mechanical’s furnace repair and furnace maintenance are ready for you 24/7, to solve all of your heating and furnace issues. 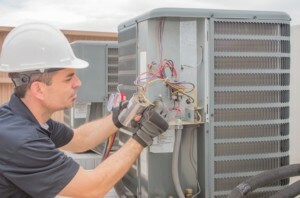 You will be taken care of by friendly, certified technicians who will maximize your system’s performance, energy efficiency, and durability. Your indoor comfort needs are our main priority. Below is a selection of Keeprite gas heaters that Brant Mechanical sells and services. 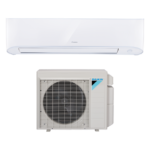 Daikin’s single-room heat pumps are energy efficient and ideal for heating a small space. 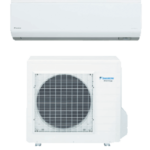 Daikin EMURA was designed to perfectly balance technological leadership and the beauty of aerodynamics. Coverage: 250 – 1,200 sq.ft. 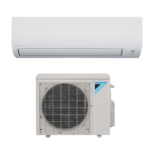 Daikin’s 15 Series Wall Mount systems provide energy efficiency and comfort control with an affordable, cost-saving solution. 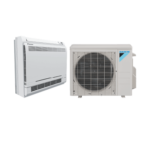 Daikin’s 17 Series Wall Mount systems provide energy efficiency and comfort control with an affordable, cost-saving solution. Ideal solution for spaces with primary living areas, rooms with poor air flow, renovations, basements, attics, garages, and home add-ons. Imagine your small office or studio being toasty warm without the fuss of a furnace or the hassle of a ducted system at all. 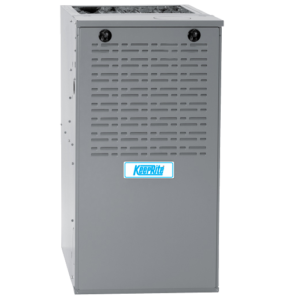 With an opening just three inches or smaller in diameter, a ductless mini-split heat pump is easy to install and maintain. Redesigned to withstand extreme weather conditions, with an ability to mount the indoor unit in various configurations. 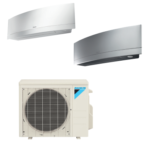 Redesigned to withstand extreme weather conditions, with a streamlined wall-mounted indoor unit. Highly efficient system provides a comfortable and refreshing indoor environment with advanced filtration and climate control.